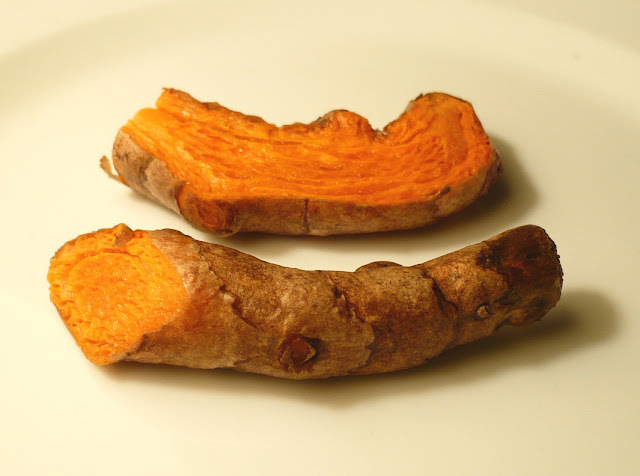 Turmeric is one of nature's most powerful healers. 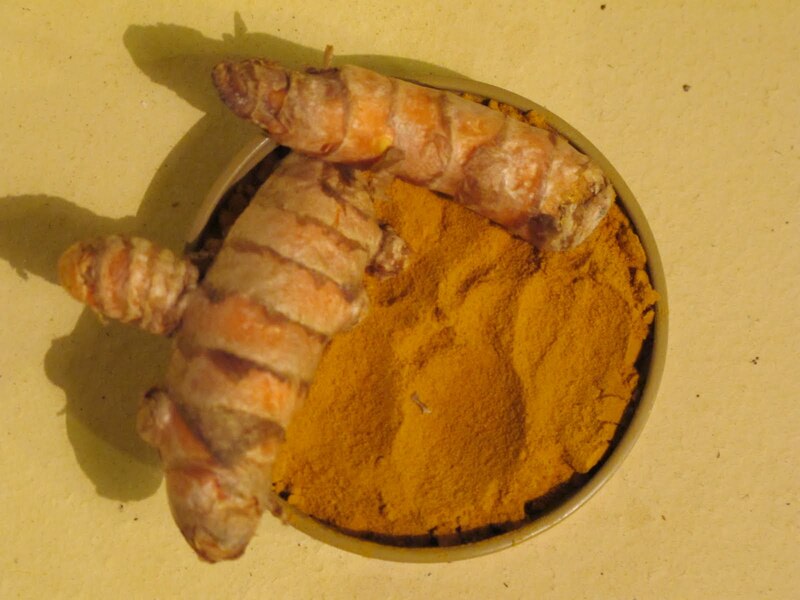 The active ingredient in turmeric is curcumin. 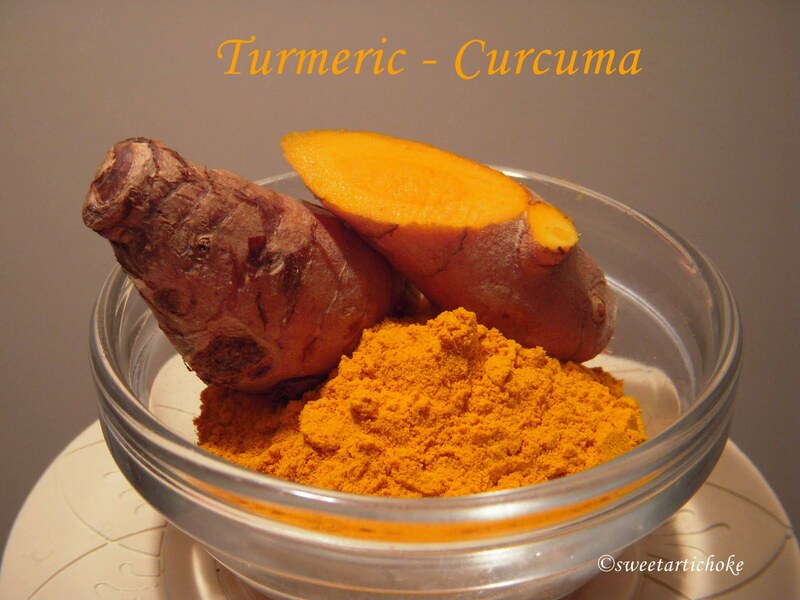 Tumeric has been used for over 2500 years in India, where it was most likely first used as a dye. breast cancer from spreading to the lungs in mice. Alzheimer's disease by removing amyloyd plaque buildup in the brain. Once you start using turmeric on a regular basis, it's fun to find new ways to use it in recipes. My favourite way to use it is to add a pinch of it to egg salad. It adds a nice flavour and gives the egg salad a rich yellow hue. Thank you…If you'd like to get more comments on your blog, I believe it’s important to construct a sense of community. Participate on other people’s sites and write posts that people like to examine.